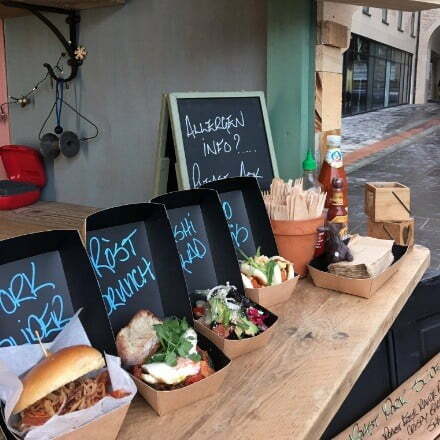 This year Summerhall’s Christmas Market will be packed full of local businesses selling unique gift ideas whilst our food vendors serve up delicious food and drink in our Courtyard. 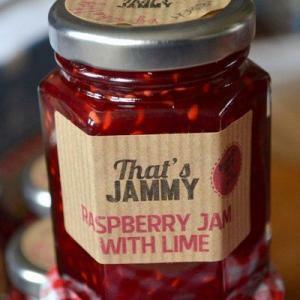 Alongside our stallholders we’ll have music, activities and workshops to get you in the Festive mood. Set in one of our most unique spaces, Garlands will expertly guide you through designing and creating your own unique traditional wreath. 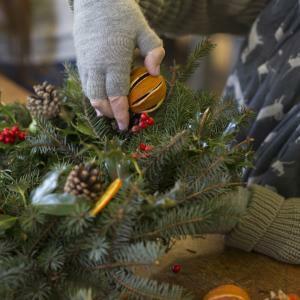 Sourced from a Fife-based family-run business, Garland’s Florist have chosen the best quality wreaths made with Pine from a sustainable forest and home-grown Holly, which you’ll use as a base for your own design. More information (& tickets) can be found at this link. 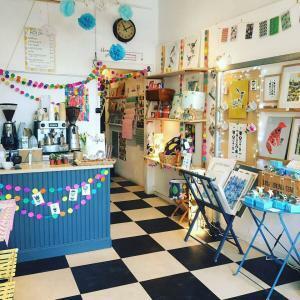 We are also thrilled to be teaming up for a second year with The Teapot Trust, Scotland’s Children’s Art Therapy Charity to run porcelain painting workshops. 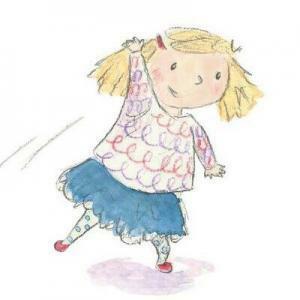 This is a great activity for Children (and Adults!) to create a memorial gift or keepsake. This is a drop-in workshop and all proceeds made will go to supporting the charity. 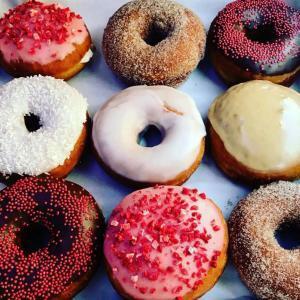 FacePlant Foods is a pop-up, portable, plant-based kitchen, creating tasty street food from around the world. Find us at events throughout Scotland. 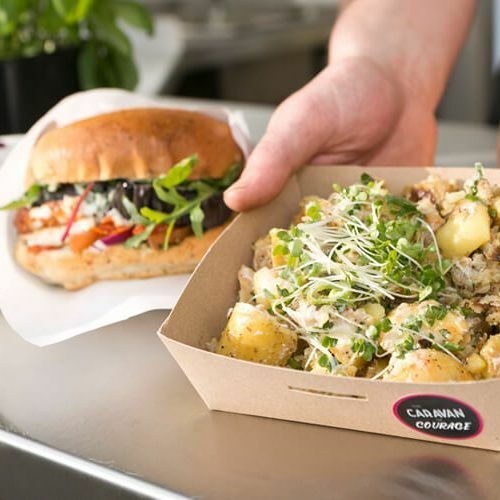 The Caravan of Courage are a Street food caravan based in Edinburgh creating COURAGEOUS VEGAN food with veg & meat alternatives for events & festivals. 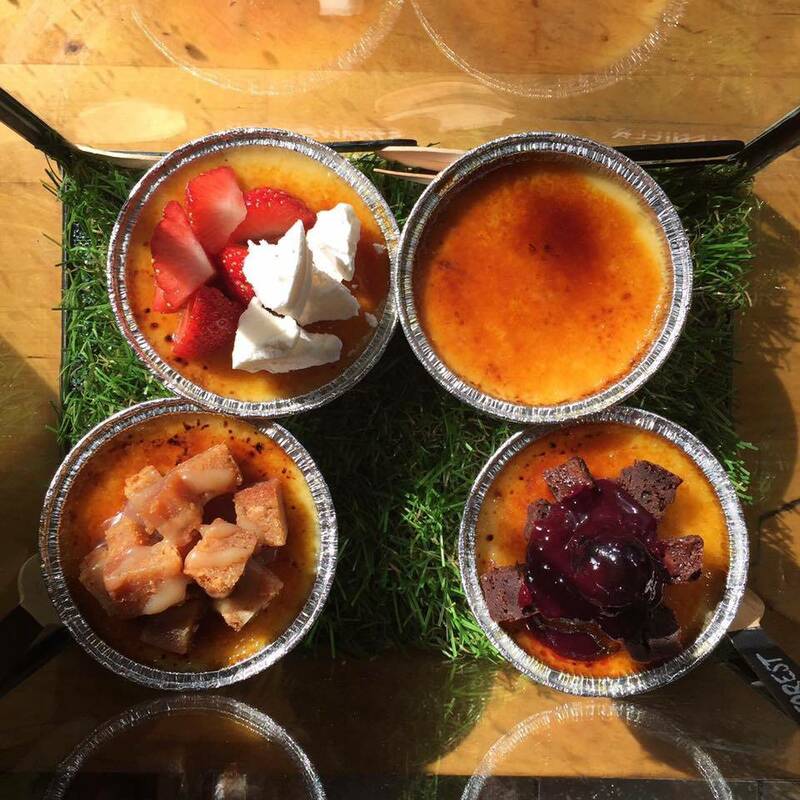 The Crema Caravan is the UK’s first crème brûlée van. Since 2014 they’ve been bringing ‘Burnt to Order’ Crème Brûlées to the streets in their lovingly converted vintage Renaults, Florence and Percy. 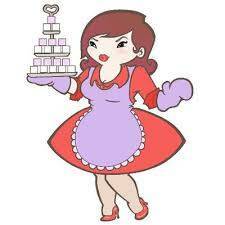 Homemade using traditional methods with modern twists All made with love in Leith, Edinburgh. Award-winning artisan chutneys, relishes and mustards handmade in East Lothian. 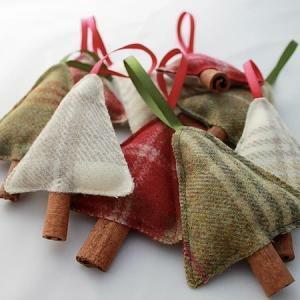 Recycled home decorations that aren't mass produced using reclaimed and recycled materials where possible. 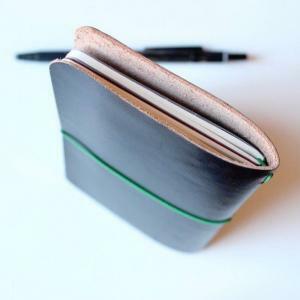 Handmade Leather Goods - bicycle grips, card holders, passport holders, pencil rolls, etc. Handmade lampshades, cushions and lots of other goodies! 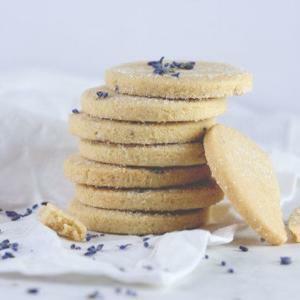 Delicious shortbread hand baked in Scotland. Simple ingredients, Scottish butter, elegant flavours, family recipe. 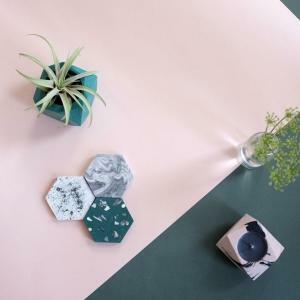 Combining natural elements with a strong Scandinavian influence, Jenni Douglas designs and creates a wide collection of contemporary and affordable art prints, home accessories, stationery and textiles; perfect for those looking for something a little different. 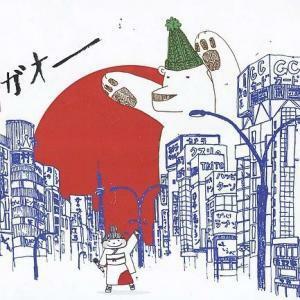 Traditional animator, illustrator, designer and story teller. 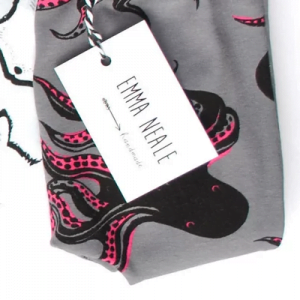 Locally made, handcrafted and generally fabulous. 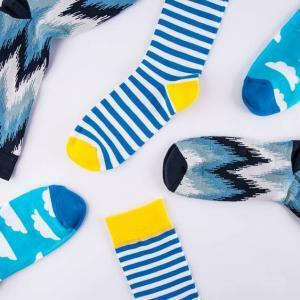 Bitter Lime Designs create fun, unique textile accessories and gifts - all hand-made in Scotland by textile designer Nicola Watson. 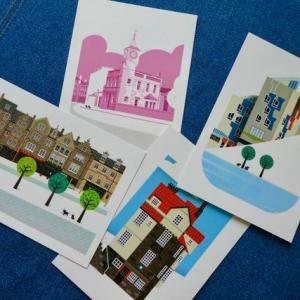 Edinburgh-based illustrator, working on a wide range of projects including card design, merchandising, book work and more. 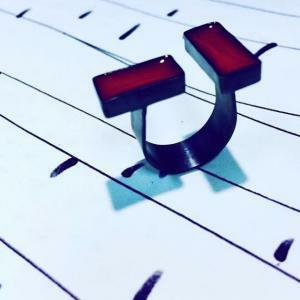 Edinburgh-based jeweller specialising in hot glass, creating ready to wear jewellery to an exacting standard. 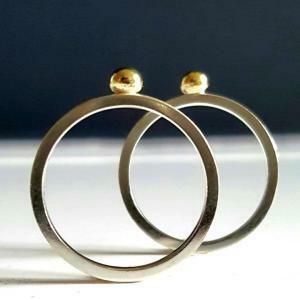 Badger and Baird is a Scottish jewellery brand with a studio located at Edinburgh's Summerhall. Inspired by nature, old trinkets, travels abroad and romance. 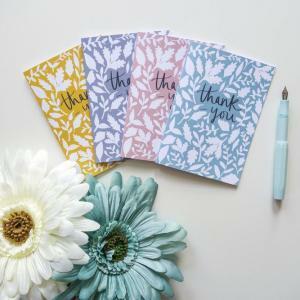 Nature-inspired: Hand-printed painted roller cards, place mats, coasters, crates. Motivational/love quote cards, frames and messages in bottles/decorations. Marbled baubles and planters. Items generally below £10 each. 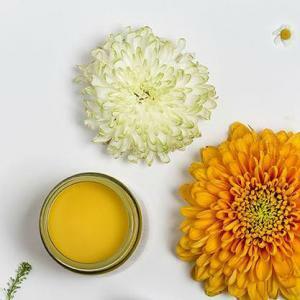 Lucky Cloud Skincare is a brand of luxurious botanical skincare for people with dry, damaged and sensitive skin. Handmade; Vegan Friendly & Cruelty Free. 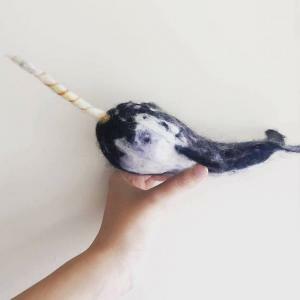 Create a range of modern felt products, including 2D needlefelt landscapes framed in embroidery hoops to create tactile wall art, as well as 3D needle felt animals and badges. 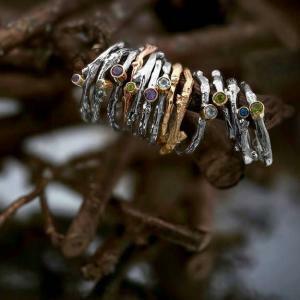 Creates botanical hand-crafted jewellery with sterling silver and precious stones. Sustainably sourced and ethically produced. range includes: placemats, coasters, tray, tea towels and socks. 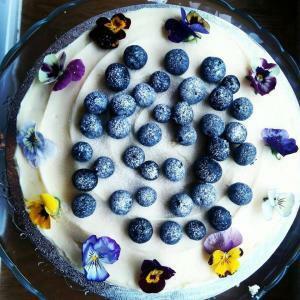 Scottish bakes with a twist, all about flavour! 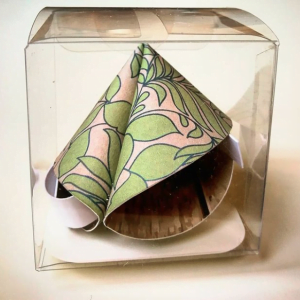 Well-designed packaged small bags or boxes of homemade treats and small hampers. Scottish macaroons in a variety of flavours. Empire biscuits, different flavours, tablet and mini mince pies. 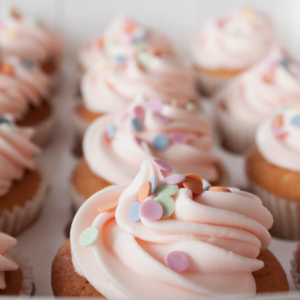 A selection of homemade Baked Treats including Mince Pies, Traybakes, Cakes, Biscuits and other festive Goodies. 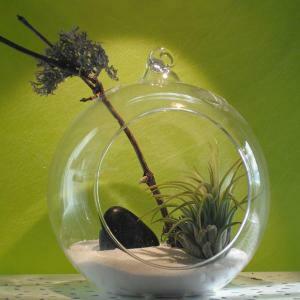 Air Plants and unique, local hand-made and upcycled vessels. 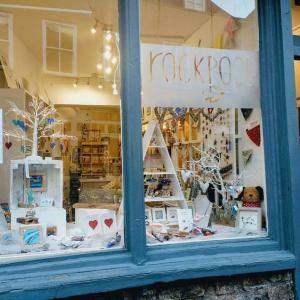 Cards, prints, decorations, and illustrated homewares, inspired by Edinburgh and the surrounding area. 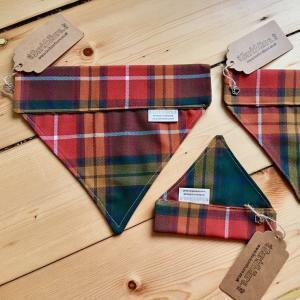 A collection of handmade dog accessories including, bandanas, neckerchiefs, felt flowers & tote bags. By the summer I will be launching dog spritzer fragrance & identity tags. 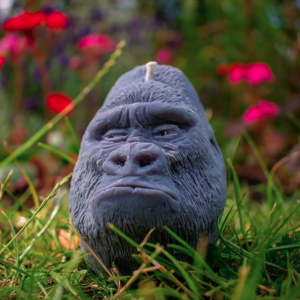 Fun colourful candles, such as T-Rex', Gorillas and Bears. Farrago means 'a confused mixture'. 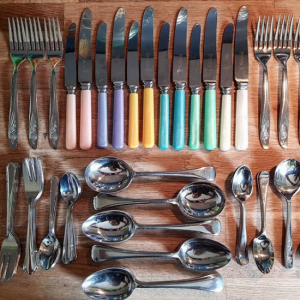 This reflects the range of usable and affordable kitchenalia, curios and furniture on offer, only comprising items I'd be happy to have in my own home. 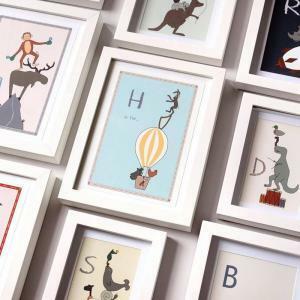 playful wallpapers and prints for children, with designs that blend quirky and fun details with classic mid-century colours. 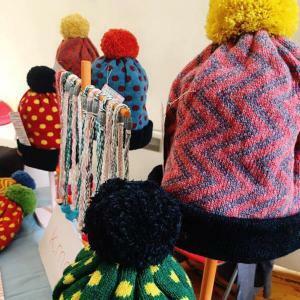 Colourful and sustainable knitwear products - scarves and accessories (including hats and knitted jewellery) and clothing. 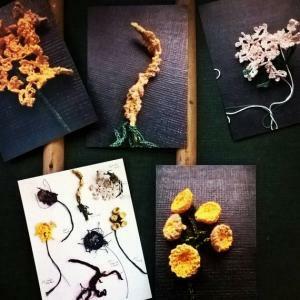 Edinburgh-based jeweller working with resin and real pressed flowers. 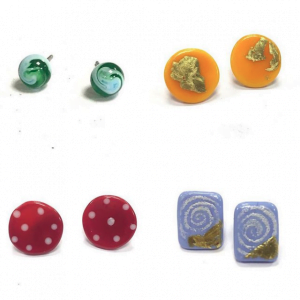 Pendants, bangles and earrings. 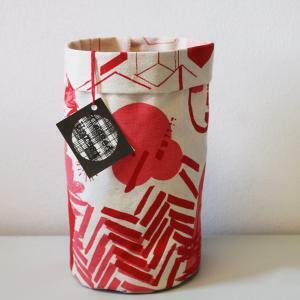 Handmade; Christmas cards and paper fortune cookies (Alternative Christmas Crackers), recycled fabric gift wrap. 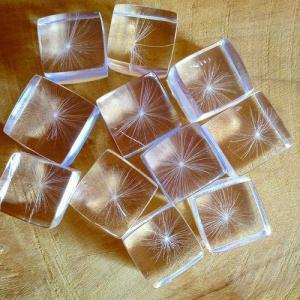 Glass objects, decorative and functional and jewellery. 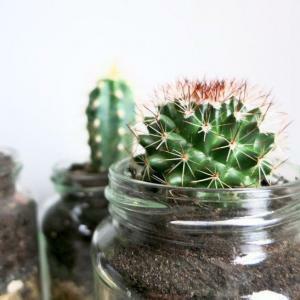 Local independent business specialising in handmade terrariums, planters, wreaths and macramé including using recycled goods. 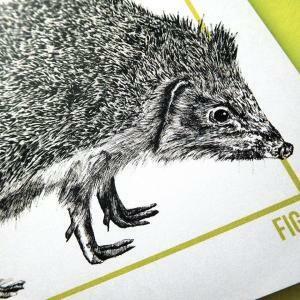 Range of illustration prints and greeting cards by Edinburgh based designer. 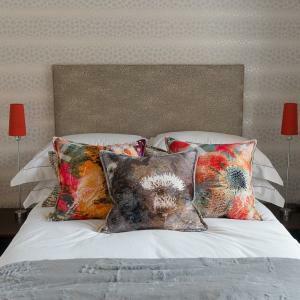 Bold, colourful and eclectic designs. 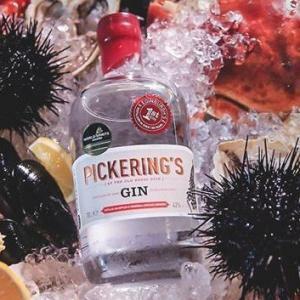 Marvellously mixed, small batch gin, handcrafted at Summerhall Distillery - Edinburgh's 1st exclusive gin distillery in over 150 yrs. Microbrewery at Summerhall. 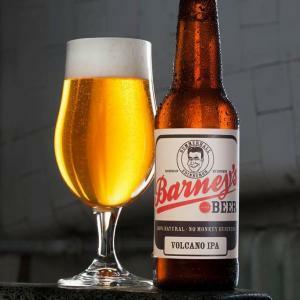 Red Rye, Volcano IPA, Extra Pale, Good Ordinary Pale Ale and Capital Porter plus limited edition brews. 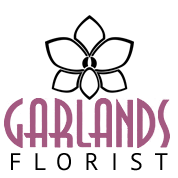 Garlands Florist have been at the top of Leith Walk for 30 years. Their reputation for supplying beautiful, top quality flowers locally and nationally continues to grow. 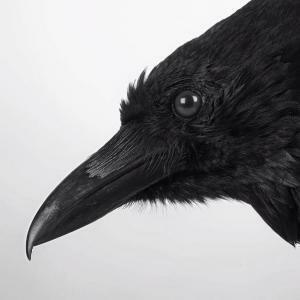 Fiona Dean’s work has evolved from a passion for art and science, blurring the boundaries between the two subjects in her work. Every single Marshmallow is made by The Marshmallow Lady herself (since 2010) and then hand-cut and hand packaged by a small and dedicated team of amazing Marshmallow Minions. 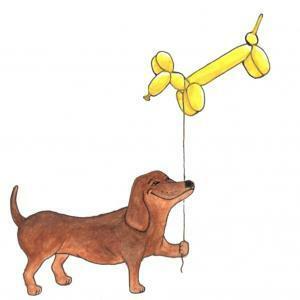 Edinburgh-based illustrator, producing prints, cards, stickers and more. 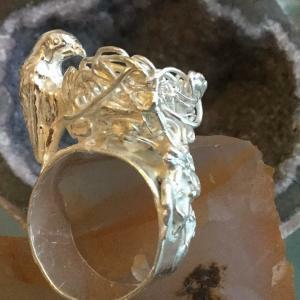 XS Silver, specialises in unique & organic jewellery, bespoke and one off creations: hand cut stones set in reticulated silver, that fuse and reflect the natural local Scottish geographical landscape, in which many of the stones are found. 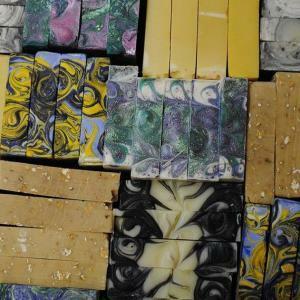 Handmade natural soaps and skincare. Vegan, sulfate free, eco friendly and biodegradable. I produce handcrafted iced biscuits and gingerbread creations. 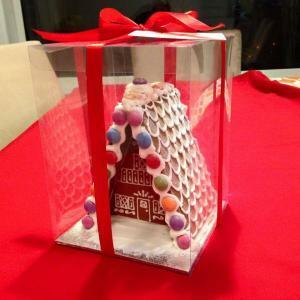 My ornate gingerbread houses, snowflake tree decorations, gift boxes and individual treats are beautifully package. 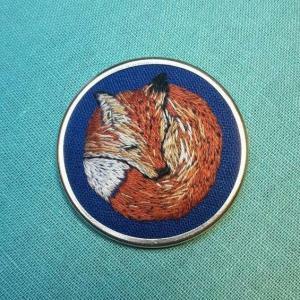 Embroidered fabric on hoops, earrings, necklaces, cards, tote bags as well as miniature embroidered landscapes, primarily of flowers and animals. 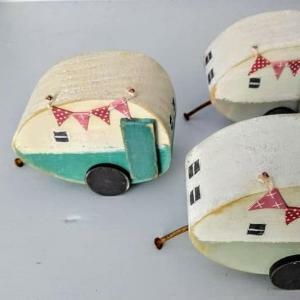 Handmade home decor, gifts and greetings cards including wooden tissue & matchbox covers, trinket boxes, pin boards, tablet stands, Christmas decorations. 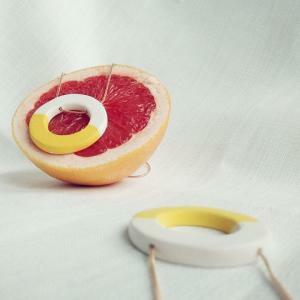 Statement jewellery pieces made using rubber and resin where vibrant colours take centre stage. 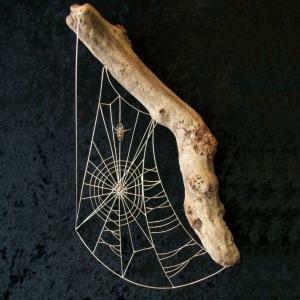 Spiders, Insects and webs as ornaments, wall art and wearable art all designed and handmade. Made from wire, driftwood, glass, copper and gemstones. 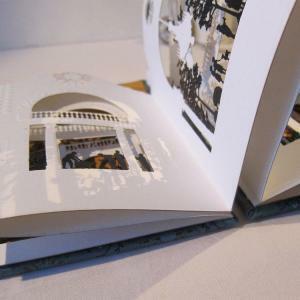 Artists' books made from etchings and laser cut artwork, as well as limited edition etchings, prints and laser-cuts. 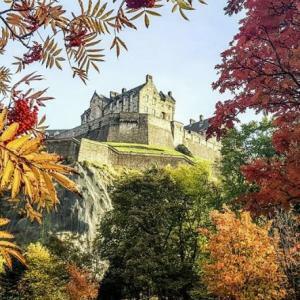 Images of Edinburgh on cards, prints, stationary, coasters and calendars. 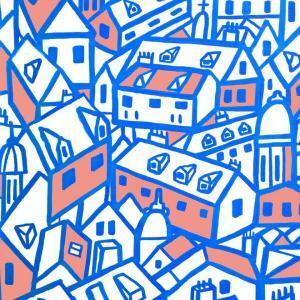 Edinburgh architecture / building based illustrations. 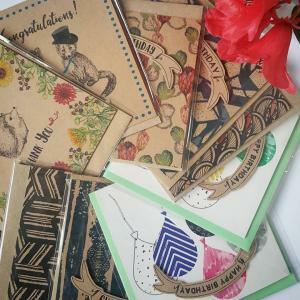 Products include cards, prints, postcards, mirrors, mugs, coasters, tote bags. 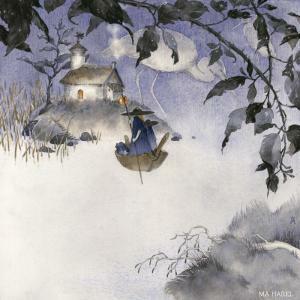 Prints, zines, books, artist books, postcards & greeting cards. 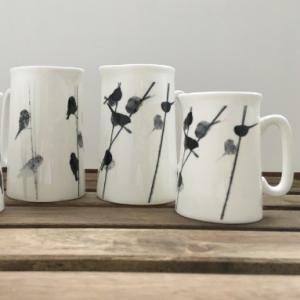 A range of china and textile gifts and homewares made in the UK depicting contemporary black and white bird designs by local artist Sandra Vick. 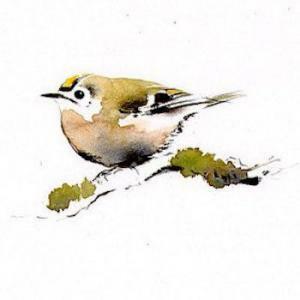 affordable, decorative porcelain tiles and framed pieces, based on natural forms and birds, high-fired and coloured with oxides. Hand made in a garden studio. 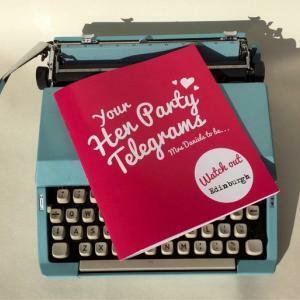 Vintage telegram inspired maker of cards, mugs, coasters, small gifts and telegram cards. 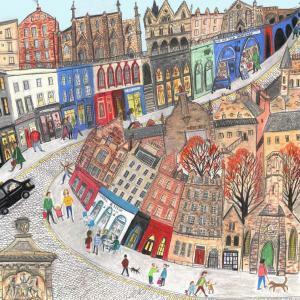 Colourful illustrations of Edinburgh on prints, greetings cards, Christmas cards, tote bags, tea towels and fridge magnets. Jennifers drawings study the structure or internal workings of living organisms; she draws anatomical illustrations for your everyday life. Because everyday life needs some added science. 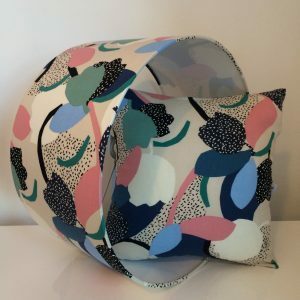 designer screen printing and making a range of home interior products and fashion accessories including lampshades, soft storage pots, cushions, scarfs and ipad bags. 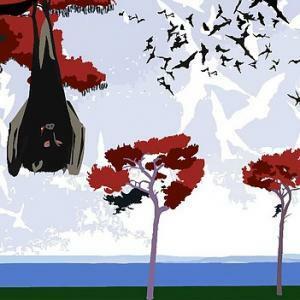 Paintings, prints and posters with associated merchandise. Its Scottish/Edinburgh centric and includes landscapes, urban scenes and my MadeUp poster series inspired by film, pop culture and books. 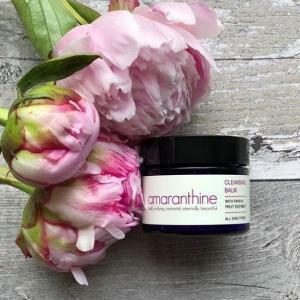 Hand-made luxurious 100% natural skincare products - here in Edinburgh. 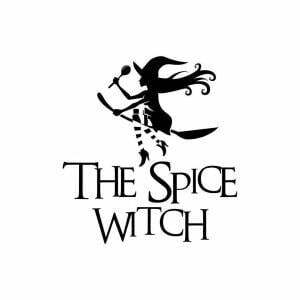 My range includes face oil, body butter, face masks, cleansing balm and lip balm. 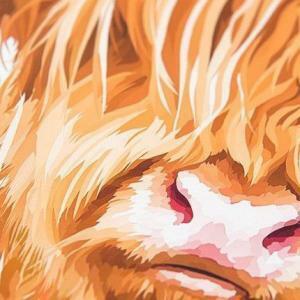 Local artist selling mainly prints of original digital art to do with Edinburgh and Animals, as well as smaller gift items. 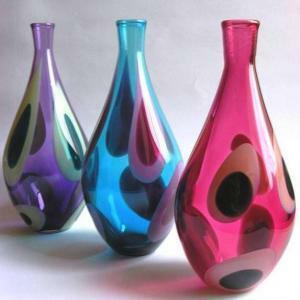 A fresh & contemporary range of hand blown glassware designed & made by Meg McGregor. 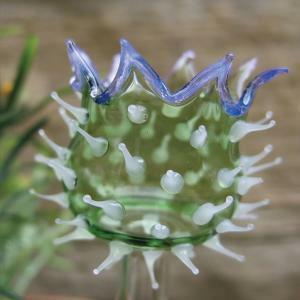 Products include vases, scent bottles, candleholders, jugs, tumblers, baubles & hanging icicles. Handcrafted contemporary objects made in Scotland. Polymorphics is an independent company specialising in modern and functional design. Behind the lines, stitches and frames. 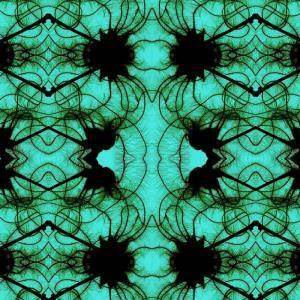 Experimental studio based in Edinburgh. 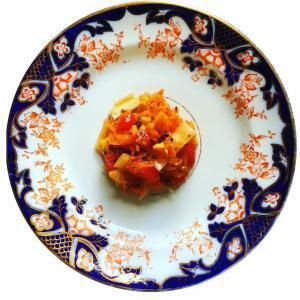 Small batch, artisan, tasty and healthy fermented food and drinks. 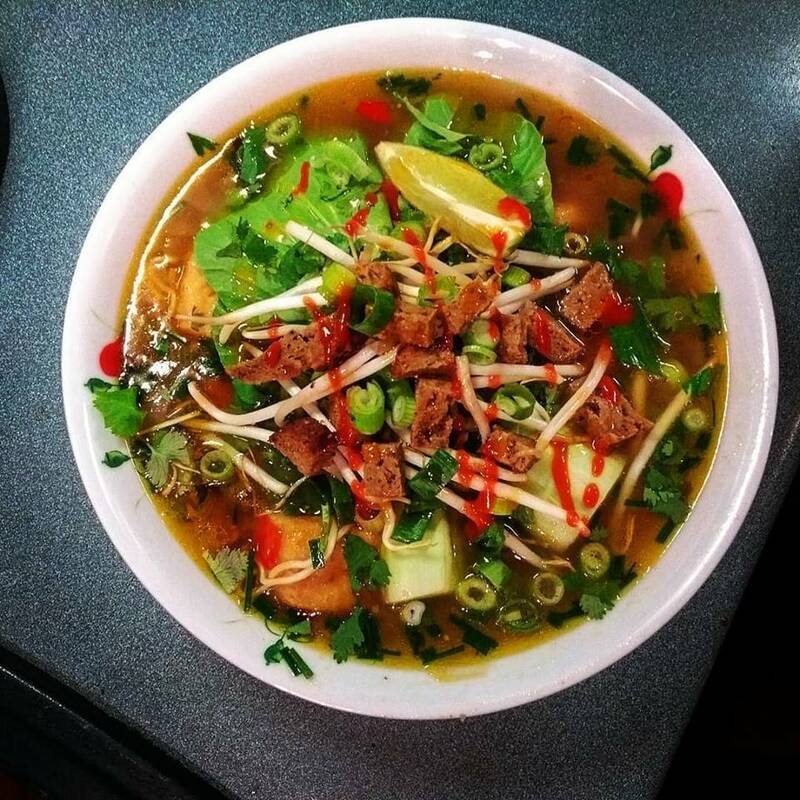 From Cracking Kimchi to Braw Slaw. They ferment vegetables naturally, mixing traditional techniques with a modern twist to bring you delicious and healthy additions to your meals. 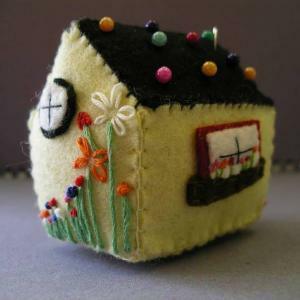 Hand made, pure wool, felt tree decorations, children’s toys, sewing kits, egg cosies and small bags. 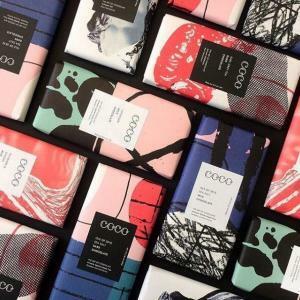 Coco Chocolatier craft a portfolio of premium chocolate bars with the world’s finest South American couverture before enveloping them in original designs by independent artists. 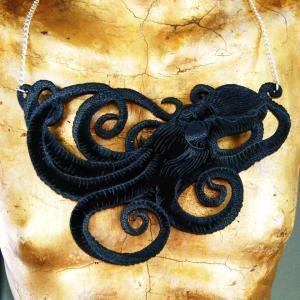 Obscenerie is owned and run by Anne Sandilands, a sculpture graduate from Edinburgh College of Art who currently lives just outside Edinburgh in Scotland. 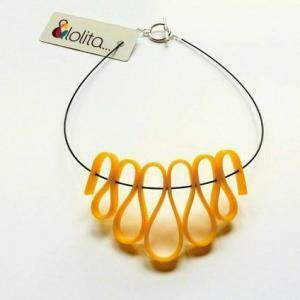 They love creating fun and beautiful jewellery on the themes of nature, (bad) language and typography. 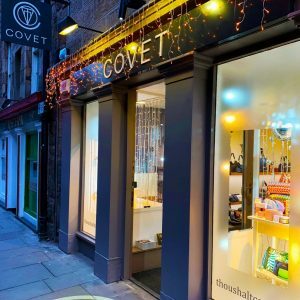 A stand alone boutique situated on Edinburgh's illustrious Thistle Street, Covet has established a reputation for being Edinburgh's go to shop for handbags, accessories and jewellery. 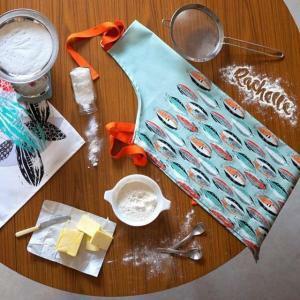 Rachelle W Designs is a creative home and living brand and their designs are never shy of bold colour and pattern! 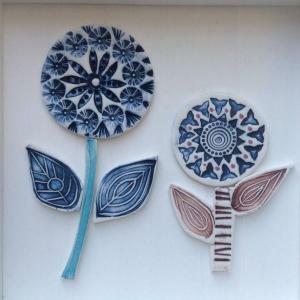 From textiles to ceramics, they have got you covered for beautiful designs around the home.